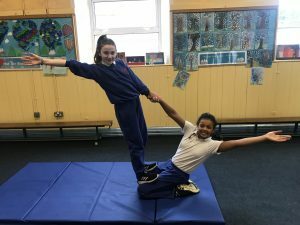 We are having a ball in gymnastics so far this year. 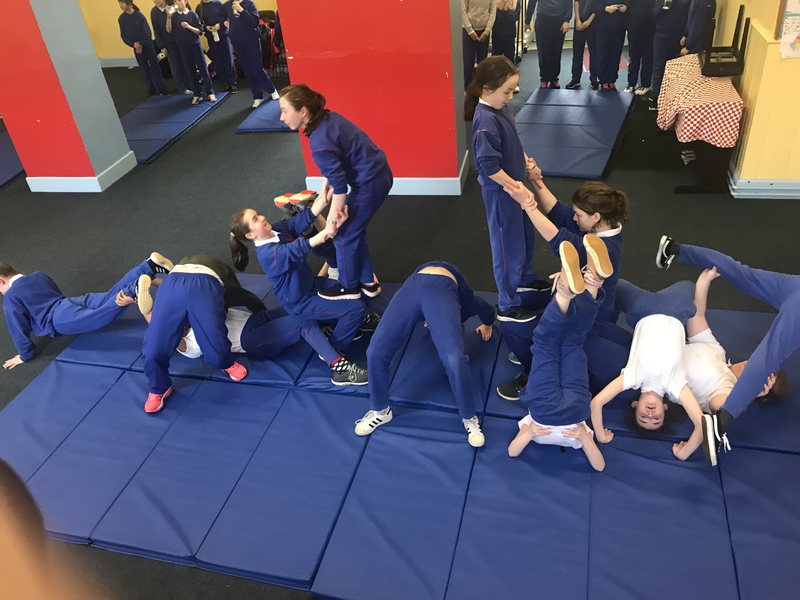 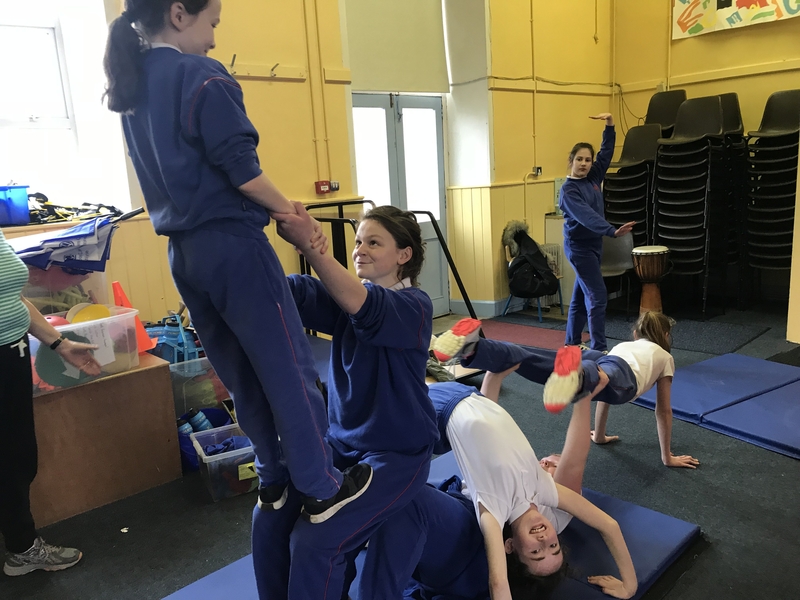 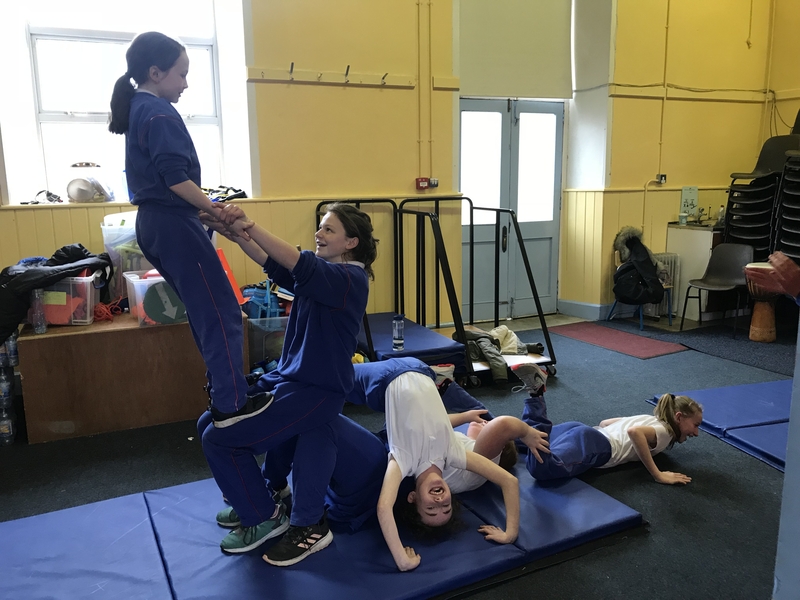 The girls are coming up with some amazing things in gymnastics, and working together is a key part of this. 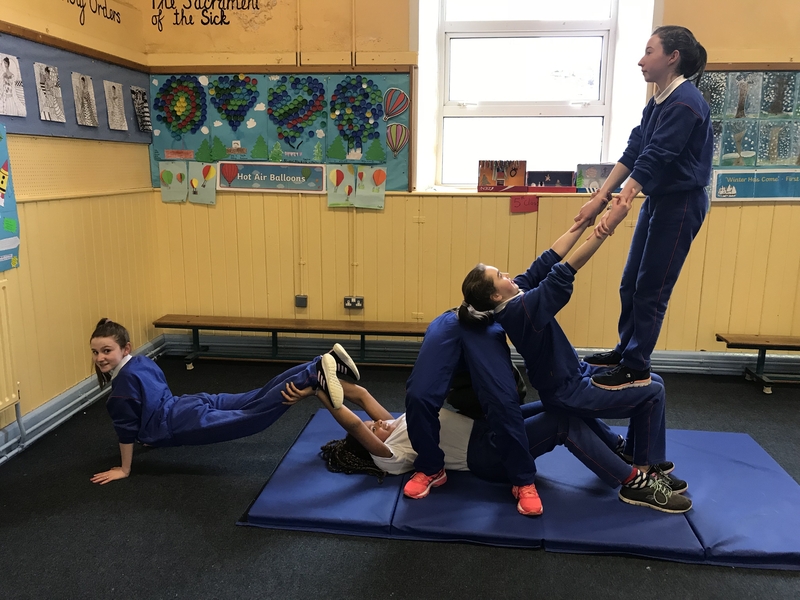 The girls are really putting our class motto “Teamwork makes the dream work” to use. 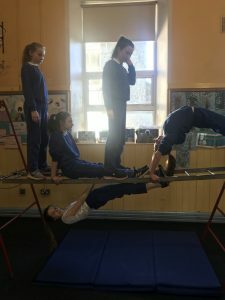 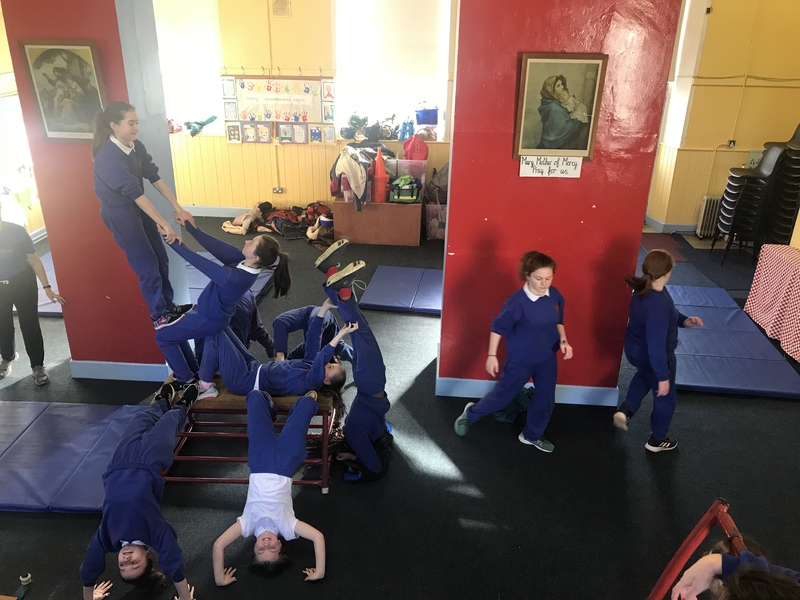 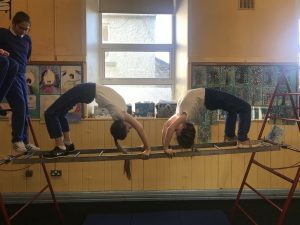 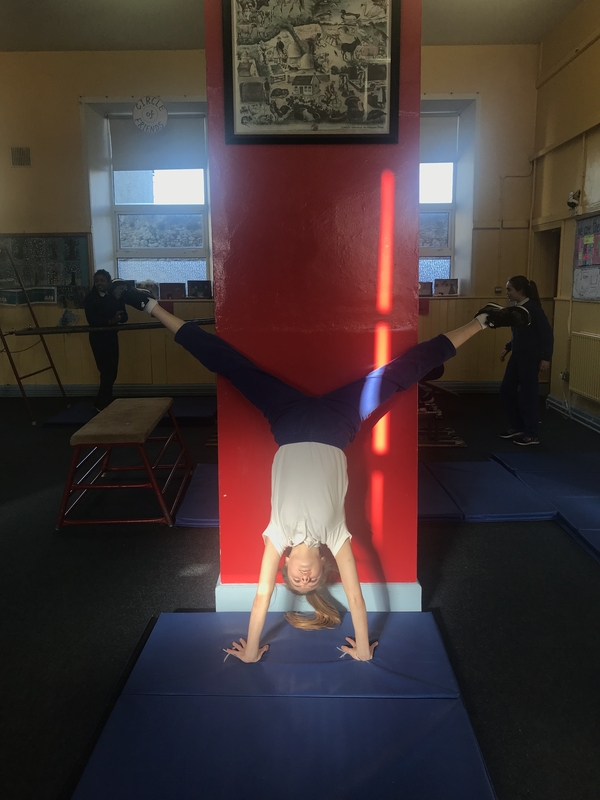 Here are some of the incredible things they have done with the help of our fantastic gymnastics teacher Mrs. Feehan.